If you’ve got pets the green patch left from urine is an obvious giveaway. Urine containing urea is highly Nitrogen-charged and sometimes you’re left with a burnt patch and afterwards a more lush-green area appears. 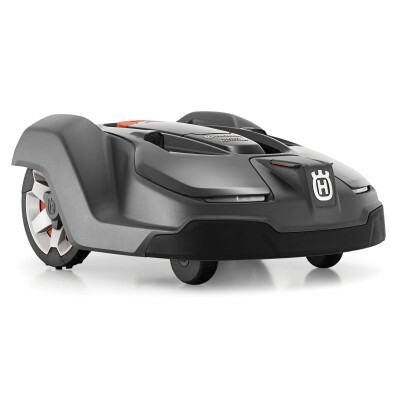 This can also be noticeable next to pathways where nutrients – from blown in dust and particles – will wash off the path and be more concentrated next to the edges. Seed-heads on the grass when it starts to go into stress, and a yellowing, thinned-out appearance, not related to the seasons is also a giveaway that your lawn needs a feed. Clover invading parts of your lawn is also a good sign that your lawn needs fertilising as it struggles to grow when nitrogen levels are at a level where your lawn is doing well. Most Australian lawn types; warm-season grasses that include Kikuyu, Couch, Soft Leaf Buffalos and Zoysias are able to be fed on a regular basis at around six-weekly intervals and it helps to mix-up the applications. If you talk to any sports-turf curator; golf, stadium or bowling green professional or a turf farmer they’ll tell you about mixing it up between organic manures and compost topdresses through to fertiliser mixes that are usually high in NPK. 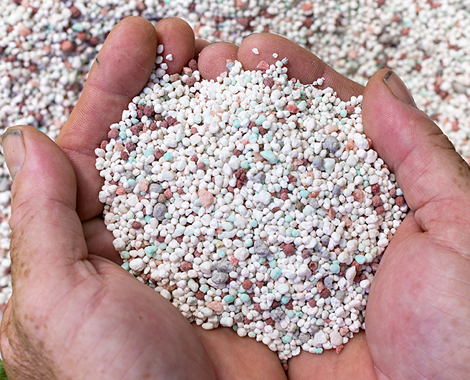 The NPK (Nitrogen, Phosphorous and Potassium) levels are usually the most critical components when it comes to fertiliser mixes and you’ll normally find these elements clearly marked on fertiliser labels. Without going to the extremes of taking soil samples and tissue tests to see if things are in balance like these guys might; the key here is to apply little often until you don’t see any of the tell-tale signs above. 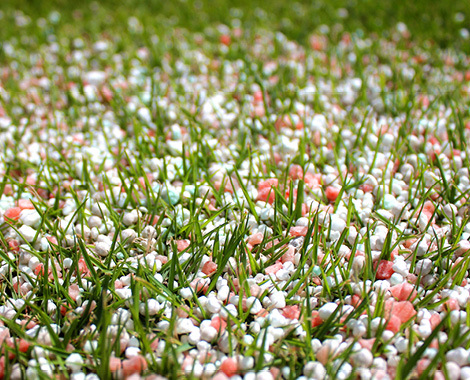 Mixing it up between organic and synthetic fertilisers every six weeks or so is a good idea for a home lawn and it should reach its peak in no time. Read the label for rates but generally 20 grams per square metre is recommended in most cases so two kilograms will do an average 100 square metre lawn. Watering in is probably the most important so if you don’t have an irrigation system, apply before a shower of rain or hand-water in well after application. 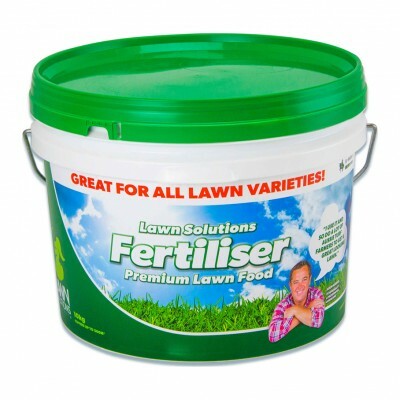 Fertilising or more so, the lack of it is one of the biggest factors behind poor-performing lawns and can be readily rectified with inexpensive, all-round fertilisers like Lawn Solutions Fertiliser available from the Lawn Store. Order a bucket and try it out to give your lawn a head start into winter and if you’re still unsure why not contact one of the Lawn Solutions Australia Turfgrowers or Lawn Solutions Centres around the country and they can help with any specific fertiliser questions about your lawn that you may have. 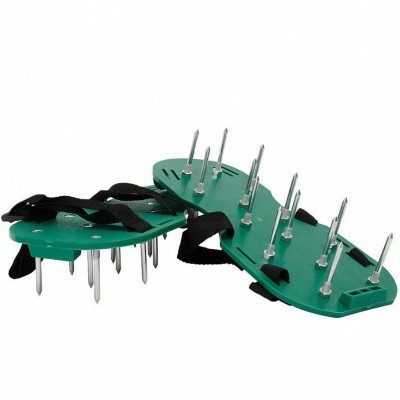 Lawncare doesn’t need to be difficult and simple hints from Lawn Solutions Australia and their network of member turf growers and Lawn Solutions Centres Australia-wide can help with products to keep your lawn in top condition this autumn.